The potato category is relative easy to handle, unless product is received with pre-existing quality problems. It is actually surprising how common poor quality is shipped and received. Receivers usually give potatoes the obligatory cursory glance and move on. Unscrupulous packers count on this. More prevalent to yellow and white skinned varieties, dummying displays and proper rotation will help reduce shrink. Do not display under bright halogen track lighting and completely cover potato displays with dark tarps (to keep light out) at close. More a problem associated with winter storage potatoes than new crop (russet potatoes especially). Although both new and old crop can be affected. Black skin discoloration can be an indicator the problem is more serious. Cut open and inspect flesh. Silver scabbing on the skin of the potato does not affect the flesh, but is ugly enough to deter sales. Baby potatoes, also referred to as “creamers” are an important part of potato sales. 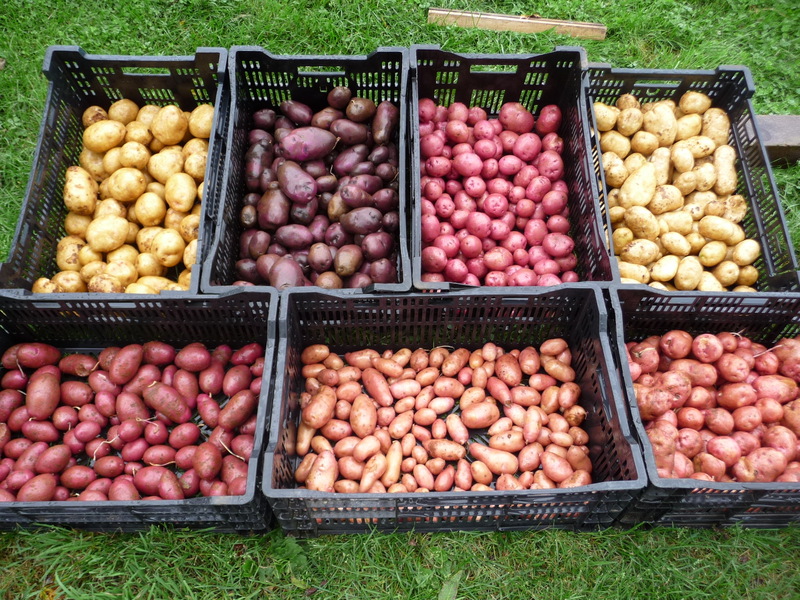 Bulk (loose) sales are usually limited and the potatoes dry out quickly. New-dug varieties with thin skins will also turn green within hours on display. It is a better idea to offer pre-bagged packages (1lb, 2lb, 3lb or 5lb bags) and quantity pricing will increase sales significantly. Creamers suffer from the same quality defects as regular sized potatoes, but are more noticeable. Yellow-fleshed and white skinned varieties have thinner skins which make them better eating. Unscrupulous packers will mix No.2 grade or “B” sized potatoes into No.1 grade “A” sized potato bags. Deformed, pock-marked and spotted potatoes are also common defects you may find upon closer inspection. Supporting local producers is important and at certain times of year…quality can be mixed. 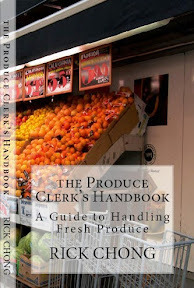 As a general rule, the shipments are acceptable if your customers continue to purchase the product without complaint; and you are not throwing out excessive amounts of potatoes. Otherwise, the Packer should be advised to improve their packing standards or face possible de-listing. If you are buying strictly on price, quality problems will persist.